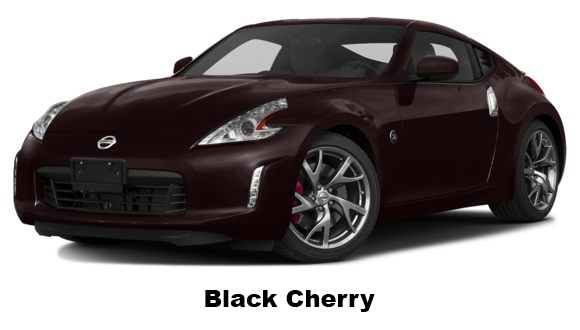 The 370Z taps its 50 year history as it continues to deliver its clean body styling and fun driving experience. Speaking of the driving experience most models starts with a naturally aspirated V6, 3.7 Liter engine, from there you can choose between a manual six-speed or an automatic seven-speed transmission. All models have a minimum of 270 lb-ft of torque, giving them the ability to start moving quickly. A cluster of easy to view guages, along with a big tachometer all give the driver the ability to focus on the road making navigating your road trip all that much more satisfying. The Bose audio system delivers a 240 Watt Four speaker AM/FM/CD system allowing you to crank your favorite tunes. The 2018 370Z wouldn’t be complete with a 7.0 inch touchscreen, USB Port, DVD player and the very standard Bluetooth phone and audio streaming. Leather bucket seats encourage the feeling of being a young street racer. The handy cup holder will bring you back to reality as you place your favorite drink in close range. The roadster allows you to soak up the sun or view your favorite stars, as with the case of many convertibles it does have sound insulation issues. Our Finance Department accepts all levels of credit.